Get practical advice in all stages of the career management process by downloading our useful resource packs. 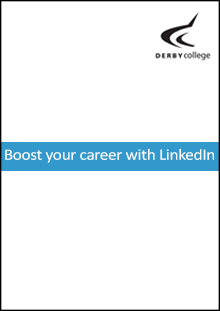 Want to get expert tips on how to get ahead in life, education and your career? We’re offering you free summaries of the most famous business and productivity books so you don’t have to spend hours reading – and can focus on your own results. We’ve teamed up with productivity blogger, Paul Minors, to give our alumni association members free downloads of his amazingly helpful book summaries. We’ll add more every month so make sure you look out for them in our email communications. If you want to learn more about Paul Minors, you can visit his website here. 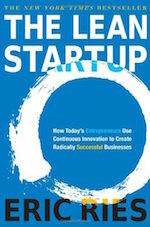 The Lean Startup defines a scientific methodology for running startups and launching new products. This new approach has been adopted around the world within startups and established organisations. Regardless of your role or company size, this is a must-read for entrepreneurs, marketers, developers and business leaders. Everyone, and I mean everyone can learn something from How to Win Friends & Influence People. The principles in the book are simple, but something a lot of us fail to use or remember. This book will help you to convince people to your way of thinking, avoid arguments and become more liked. If you’re in a leadership or sales type role, I strongly recommend this book. HTWFIP was one of the first best-selling self-help books ever published. 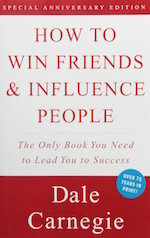 Written by Dale Carnegie and first published in 1936, it has sold 15 million copies worldwide. The Miracle Morning is an instructional book all about how to create a morning routine that sets you up for success in every aspect of life. 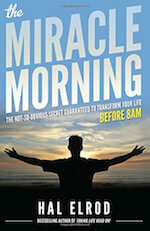 Now practised by thousands of people worldwide, the Miracle Morning is helping transform lives and create greater success for its readers. By using the morning to invest in and develop yourself, you to can live the Miracle Morning and start on your path to success.